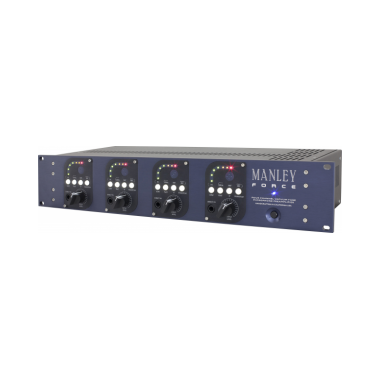 During decades of success, Manley Labs’ products have evolved from purist audiophile vacuum tube designs to professional audio products. 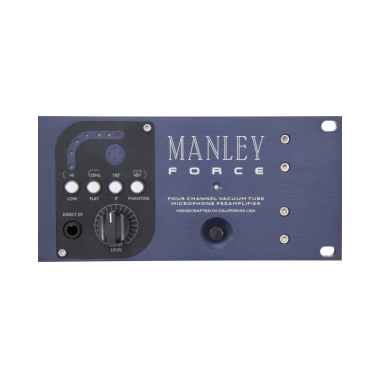 As the company has grown, so has the respect their products have garnered in the pro-audio marketplace. The company’s design philosophies have been proven through years of real-world experience. Many of Manley's high-quality, modern components are produced in house. Manley Labs’ 11,000 sq. ft. facility houses a machine shop, audio transformer winding, engraving, and wire harness prepping operations. All custom design, R&D, assembly, testing, and quality control processes are performed with precision and pride at the Manley factory located in Chino, California, just 35 miles east of Los Angeles. 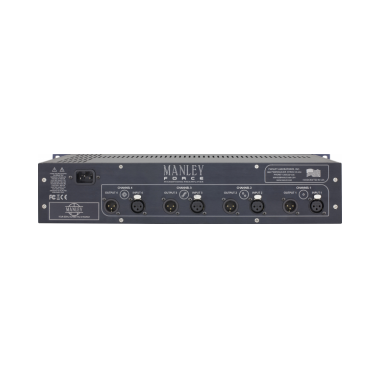 Proudly, all Manley products are built in the USA.